Uses: General, Reformation Scripture: Psalm 36:5; Lamentations 3:22-23; Psalm 89:8 The faithfulness of Christ is the foundation of this outstanding original. 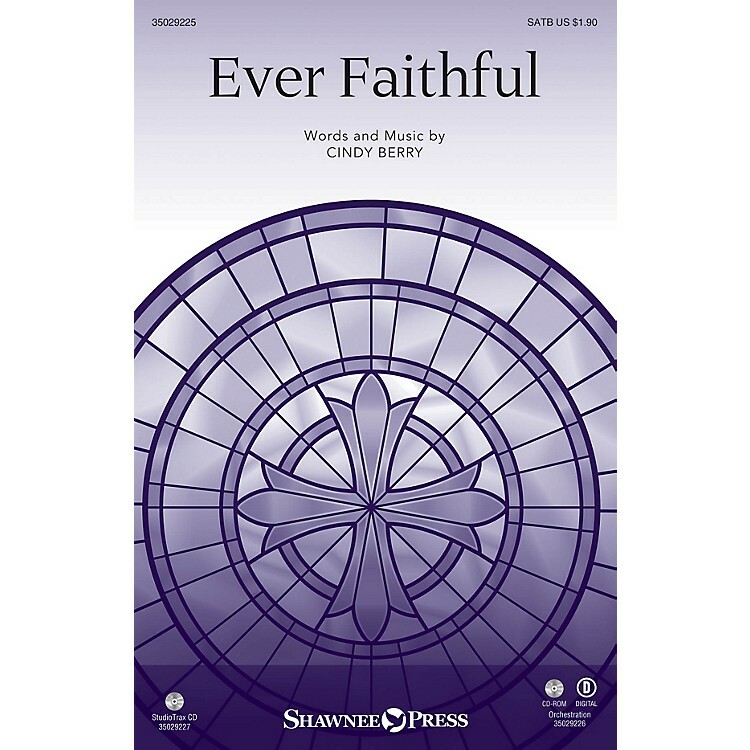 A noble theme lifts the message to amazing heights while the considerate vocal writing makes this selection useful for church choirs of any size. With piano only or with the beautiful orchestration, this sacred choral anthem is a tuneful reminder of God's glory and majesty. Available separately: SATB, Orchestration (Score and parts for Piano, Flute 1&2, Oboe, Clarinet 1&2, Bassoon, Horn 1&2, Trumpets 1-3, Trombone 1&2, Bass Trombone/Tuba, Timpani, Percussion 1&2, Harp, Violin 1&2, Viola, Cello, Double Bass), StudioTrax CD. Duration: ca. 3:33.